When it comes to educational web resources the options are overwhelmingly bountiful. 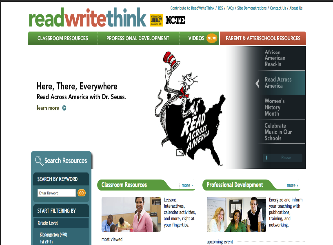 There are tons of websites, blogs, and wikis that provide amazing resources to help you in your daily teaching. 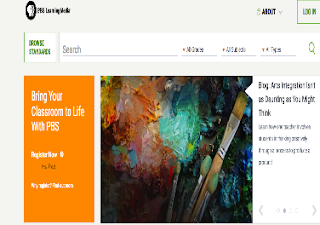 Our job here in EdTech and mLearning is to bring to your attention some of these wonderful resources hoping to help you transform your teaching with the use of technology and enhance your students learning and comprehension. In today’s post, we are featuring some of our favourite educational websites especially curated for newbie teachers. 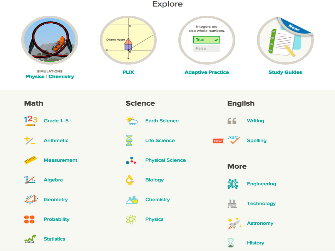 These platforms will help you locate, find and access materials designed specifically for use within educational settings. 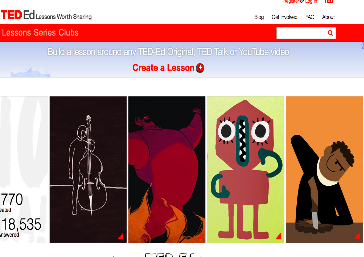 Of course this is a subjective selection based on our reviewing experience in this regard but we do welcome suggestions to add to this list. Share with us on our Facebook page. 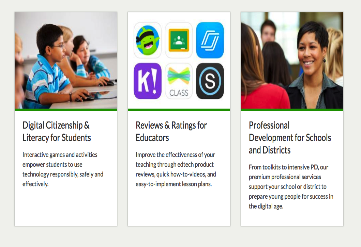 ‘The nonprofit Common Sense media is a great educational platform for teachers and educators seeking to enhance their professional development growth and learn about classroom-tested ways to integrate technology in teaching’. Its Digital Citizenship section features a number of interactive games and activities to help students learn how to use technology safely and effectively. The Reviews and Ratings section embeds EdTech tools reviews, how-to videos and lesson plans to help teachers make the best of technology in their teaching. 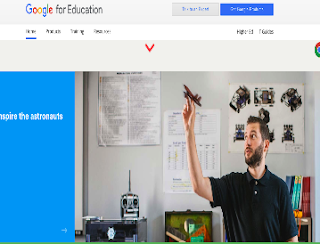 This is definitely a must-go to platform for anything related to the use of Google tools in education. It provides a huge repertoire of educational resources from IT guides to professional training programs and productivity tools reviews. 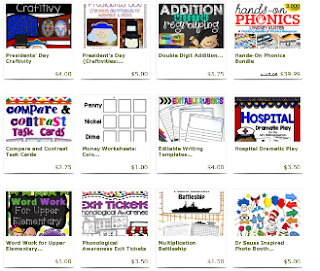 This is an excellent website that provides tons of worksheets covering several of topic areas including math, reading and writing, phonics and early literacy, handwriting, grammar, science and many more. 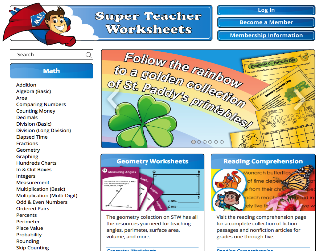 It also offers a worksheet generator tool allowing users to create and print their own worksheets.